What’s the best and the easiest way to get your cover letter noticed when the employer has a lot of them to look through? There are some quick and easy steps that you can follow to write a cover letter that will impress the hiring manager or any recruiter. Have a go at these easy tips and see which ones suits you the best. Even a few small changes can make a big difference while applying for the job. You need to write a cover letter to explain to the recruiter what they are looking at. You can use your cover letter to introduce yourself to the potential employers. 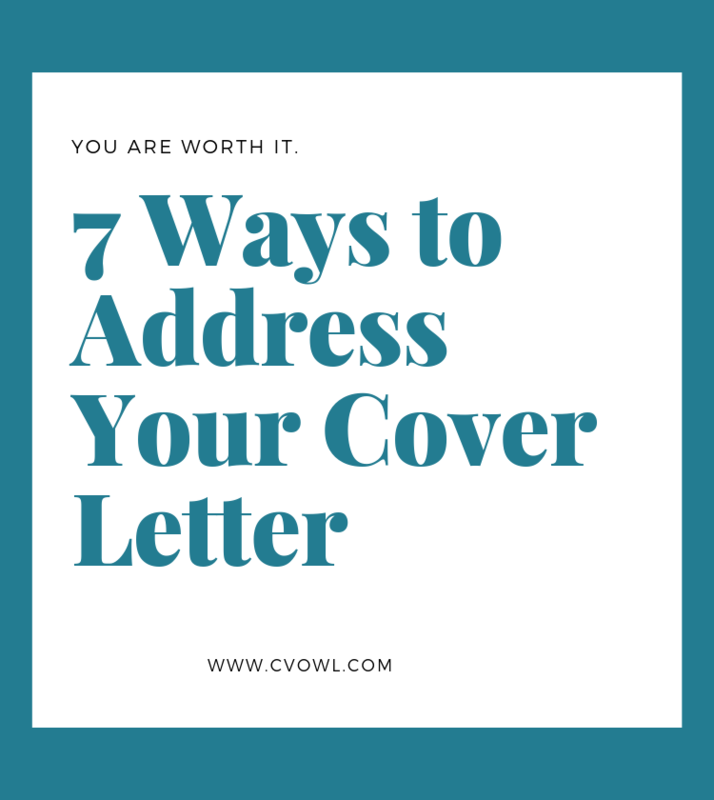 Your professionally written cover letter should inform HR managers about yourself, your professional background, and why you are interested in the position. CV Owl’s cover letter builder have helped over 3,000,000 job seekers build professional cover letters to get shortlisted for more interviews. Cover letter writing? Oh No,’ the common response form most of job seekers. Agree or not, all of us have struggled to write a perfect cover letter at some or the other time that can complement your professional resume. Even a writer can find the process of writing a cover letter daunting. Here's a list of top cover letter tips you need to know to write a professional cover letter that truly helps you get the job. Ready to get started? Here we go. 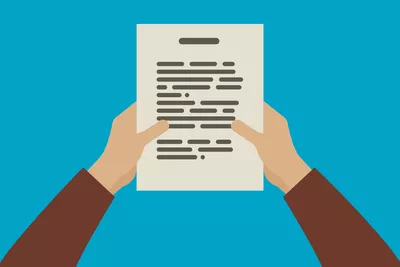 Your Cover Letter has the potential to ruin your job search could be ruining your job search especially if you are using the same cover letter for all your job applications. Hence, it’s strongly recommended to make an extra effort to tailor your cover letters to each job application you send out. CV Owl’s cover letter writing services can deliver a perfect cover letter for every time you apply for a new job. The cover letter is a medium to get yourself introduced in an exceptional, special way during a job application. A well-designed cover letter runs around the information on your resume and extends this information for the reader, making them know some of your greatest career highlights and life achievements. Want to save time and have your resume ready in 5 minutes? Try our free Cover Letter builder. It's fast and easy to use. Plus, you'll get tips and right vs. wrong examples while writing your resume.